Below are our recommended places to stay for Chile. We’d love to add more. 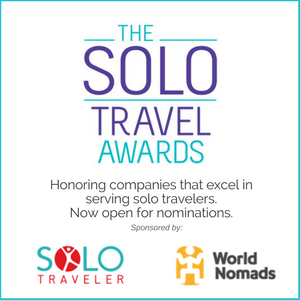 If you’ve traveled to Chile and have a recommended hotel, hostel, B&B or inn that would be great for a solo traveler, please submit it by completing this form. We’ll then add your suggestion to this page. In fact, if you have any places you’ve stayed anywhere in the world that you loved as a solo traveler, please submit them via this form. It takes two days and three nights to travel from Puerto Montt to Puerto Natales which is why I’m adding this to the Accommodation Guide. Current prices are not included on the website however this is not a cruise ship. Cabin prices are moderate. This isn’t just a great hostel but also the place where you need to go to take in their short information seminar on hiking Torres del Paine. They also rent equipment. I rented a tent, sleeping bag and hiking poles here. It’s a nice and cozy spot. Quite easy to make yourself feel at home here, especially with the awesome breakfast. Staff is very friendly and always able to help you with anything you might consider. 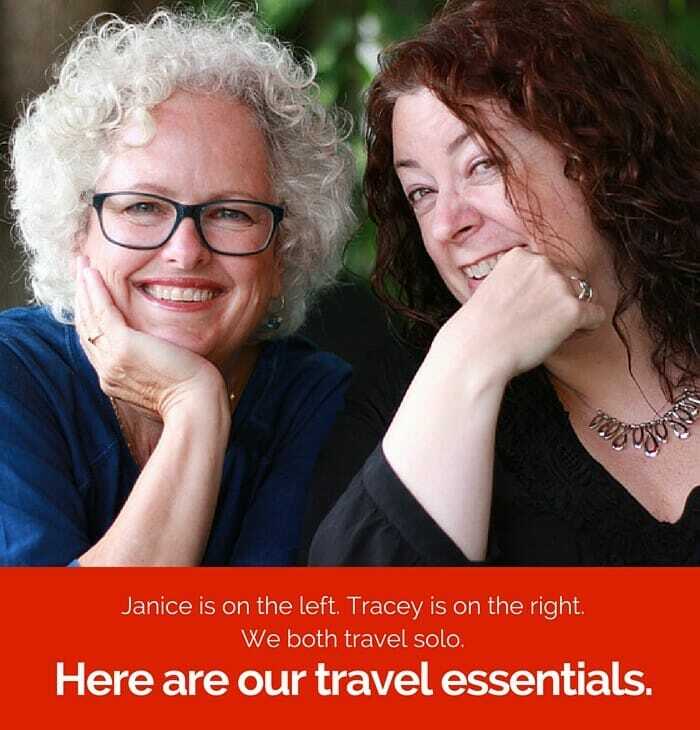 There’s an excellent travel agency right here, also run by the owners of the hostel. 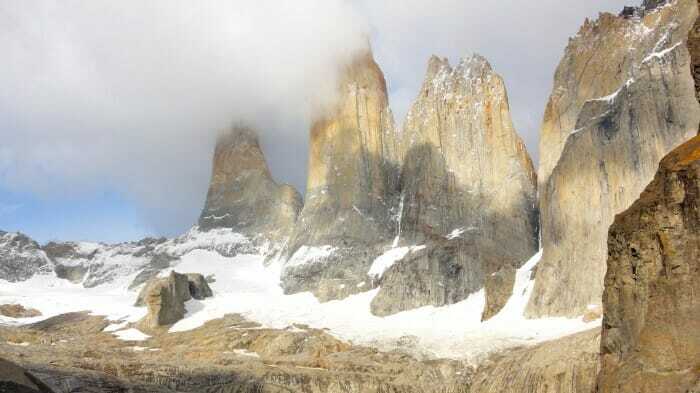 Be sure: they know almost everything about Patagonia and how to explore it. Extraordinarily luxurious hotel in Chile, Tierra Atacama is great place to get away to enjoy the local wildlife and traditional Chilean food. But the best part is their dedication to being an eco-friendly resort. 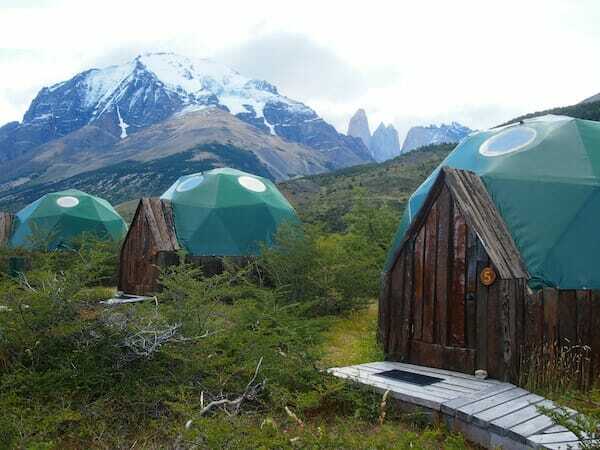 EcoCamp Patagonia is set in one of the most spectacular landscapes on Earth, right at the foot of the famous Torres del Paine mountain massive. The staff is very friendly and the experience is one of 100% nature & sustainability, i.e. staying without leaving much trace or putting pressure on the environment as a visitor. Indeed, the EcoCamp is built each season anew, and taken down during winter, making it 100% sustainable and “recyclable!” For further info, please have a look at my blog article about my experience at EcoCamp Patagonia: Read the blog. The Rado has a nice sundeck and is located in a very nice district next to the subway station Baquedano. It’s steps away to “Patio Bellavista” which is similar to a food court in a shopping mall but has a rock and pop art theme, if you are into that sort of thing.